2650 GALLON UNDERGROUND TANK ---> FOR SALE HERE!!! The Norwesco dual usage underground Cistern tank OR Sewage Holding tank is the largest capacity below ground storage tank made today. 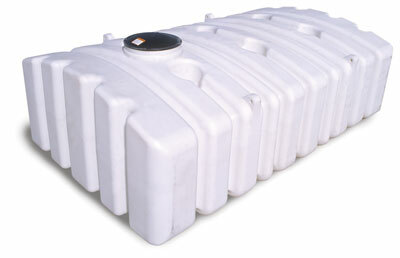 The one piece rotomolded tank is made from NSF polyethylene resin and is FDA approved for storing potable water. 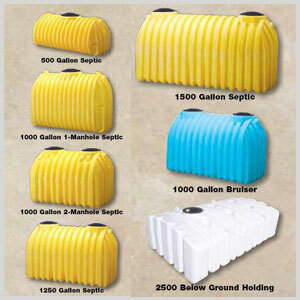 It can also be used for sewage, or grey water as a large capacity holding tank when a full septic system is not feasible. The end ribs will accept bulkhead fittings up to 4″ in size. Integral columns in the tank give it excellent structural strength. 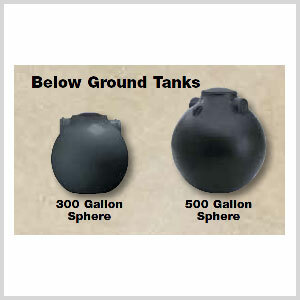 *This tank is not state certified for use in septic systems. It is suitable to hold sewage. 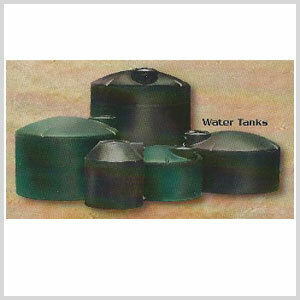 **This tank includes molded on manhole riser extension – about 20″ high. Sku 43770, also from Minnesota does not include a riser, but accomidates 6″, 15″, or 24″ risers.